The precise articulation of Policies and Procedures, frames a structured workflow for a charity. It also ensures consistency throughout the Charity, in all job-related activities. Well documented Policies and Procedures, regularly communicated and easily accessible to staff and stakeholders alike, fosters a flawless working environment that ensures a consistent and effective application of a Charity’s directives, even in the event of staff turnover.  SSC’s Policy and Procedures documentation for Charities, are customised manuals, drafted according to the Charity’s current practices and controls that are in place. Additionally, SSC shall also share and recommend best practices to further strengthen existing procedures. Provide a clear understanding of the processes and procedures for conduct of your operations, to include key controls.